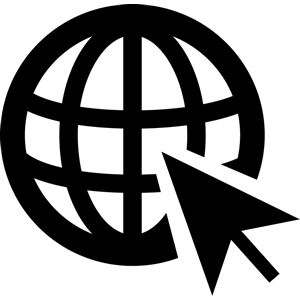 You are here: Home » Can you Walk Like a Panther? 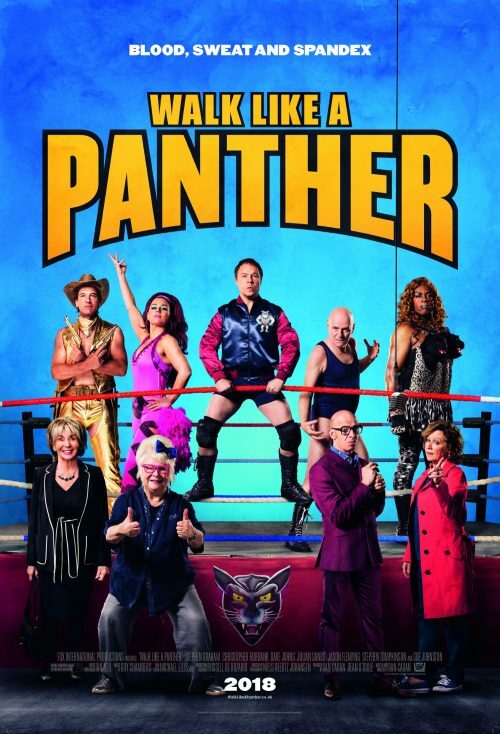 With a great British cast and a look back at the glory days of British Wrestling, Walk Like a Panther is heading your way. The film is from the same studio who gave us another great British film, The Full Monty. This is, basically the same film but change strippers to wrestlers and you have the same plot. On the other hand, it is a wonderful look back at what we had back in the 1980s and a sad look at what they became when wrestling disappeared from British TV sets.